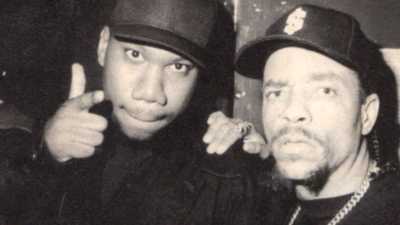 KRS-One & Ice-T Have 30 Years of Shared History. The discussion leads KRS-One to recalling the culture shock of gangs in Colors-era L.A. However, the Bronx, New York representative was so taken by the California culture that he immediately made it his home, from 1987 to early 2000. In a strange turn of events, KRS said that in 1999, when he accepted an executive A&amp;R position at Warner Bros. Records, his office was that of the major music, TV, and film exec Benny Medina’s office.